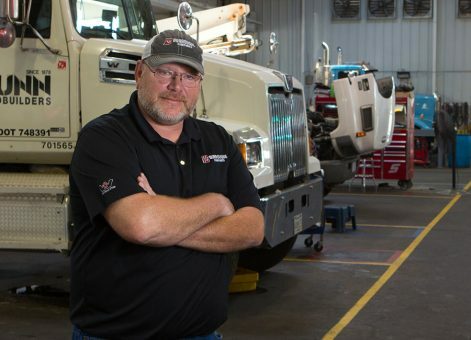 Larry Meenach is the Truck Service Manager for Burroughs Companies. 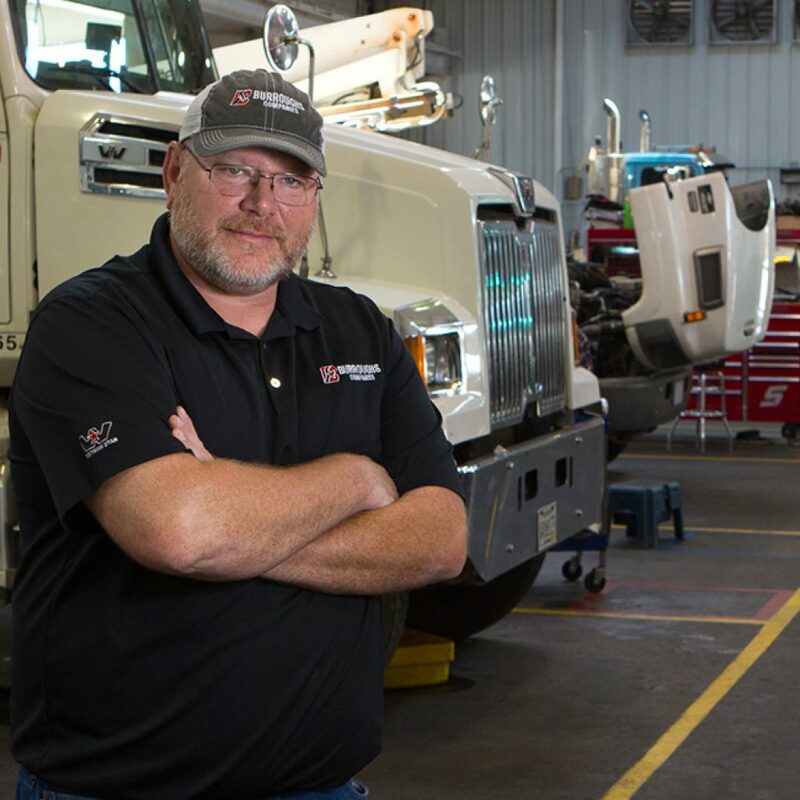 Larry manages the day-to-day operations of the shop, making sure that productivity and efficiency are met, while putting out the best quality product to the customers. Larry has a passion for repairing vehicles, but did not want to stop there. He decided he wanted to move up in the industry and help teach other technicians the skills and tactics he uses. Larry stays motivated by setting daily goals and striving to meet each one. His favorite aspect about the job is having the feeling of accomplishment when a customer gets their vehicle back and is completely satisfied with the results.